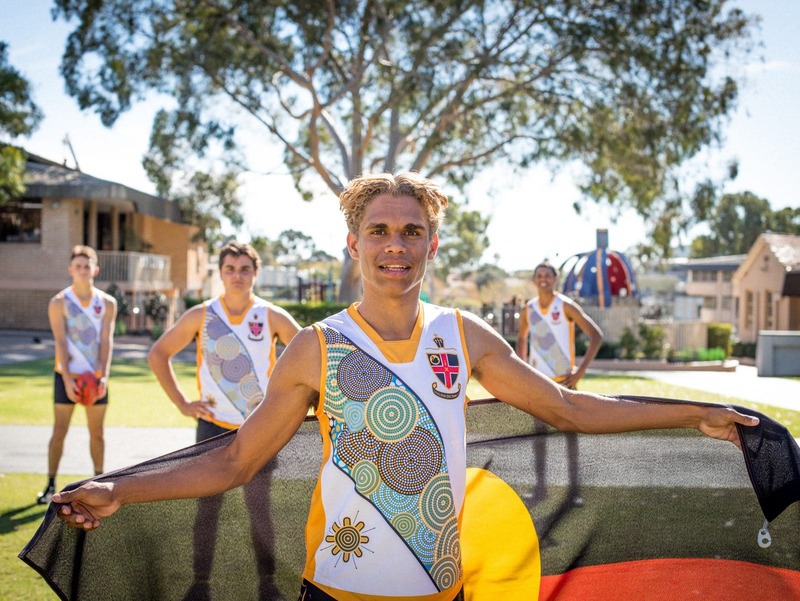 The PSA Indigenous Round of football takes place each year alongside the AFL’s Indigenous Round, celebrating and recognising Indigenous heritage across the country. 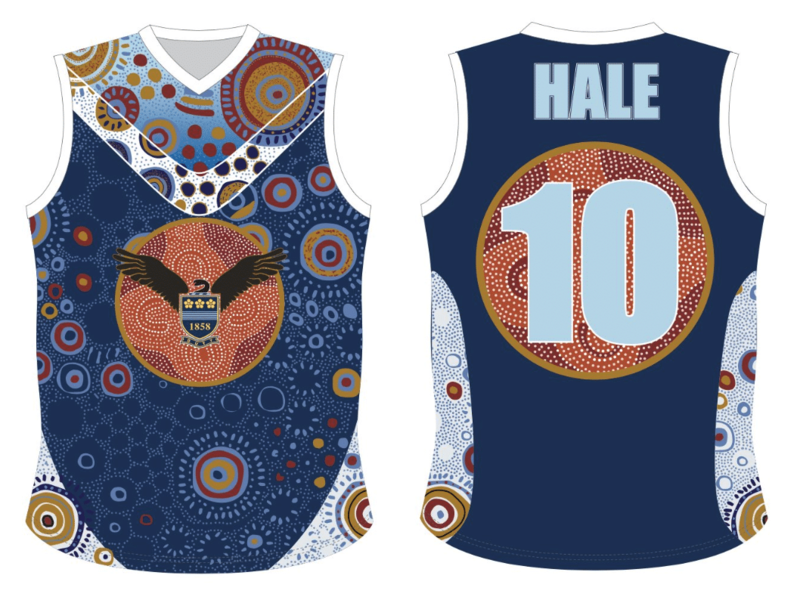 This Saturday in honour of the occasion, our First XVIII Football players will be proudly wearing football jumpers designed by three of our Indigenous boys as they take on Hale in Round 4 of PSA Football. 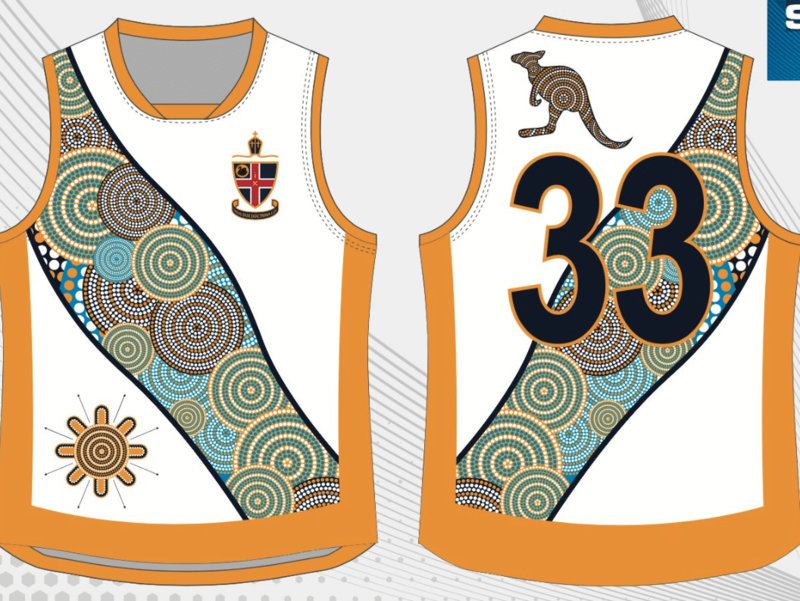 “Year 11 Indigenous boys Isaiah Butters, Dontay Bolton and Liam Henry who all play in the First XVIII Football team designed this year’s jumper. 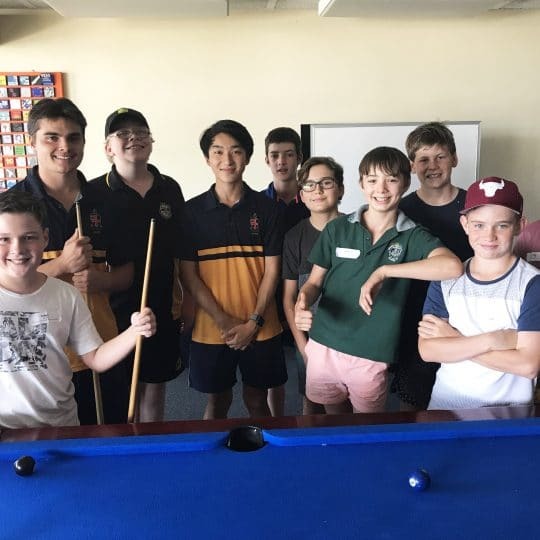 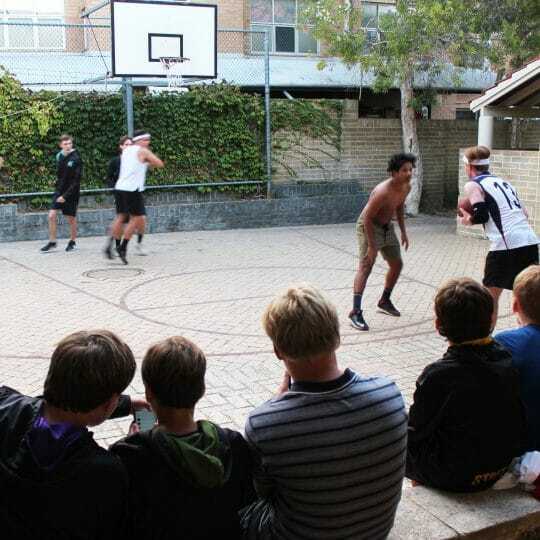 The boys got together one night in boarding, completed a few drawings, looked at a couple of Indigenous AFL jumpers and combined ideas to design this year’s jumper,” says Christ Church Indigenous Program Co-ordinator, Michael Ralph. 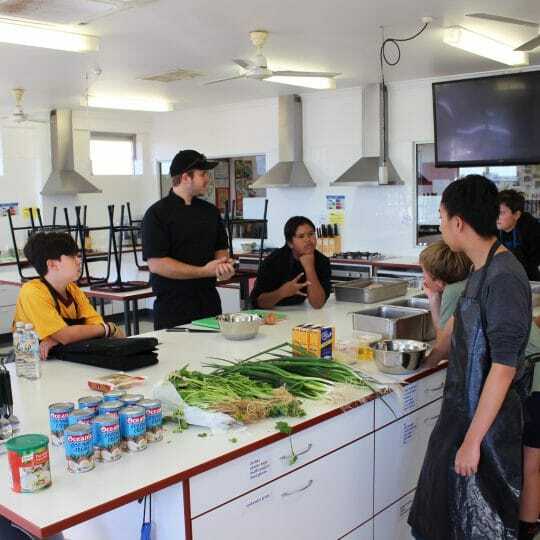 Community members are invited to follow the game at James Battye Oval this Saturday which opens with a Welcome to Country from 10.30am.